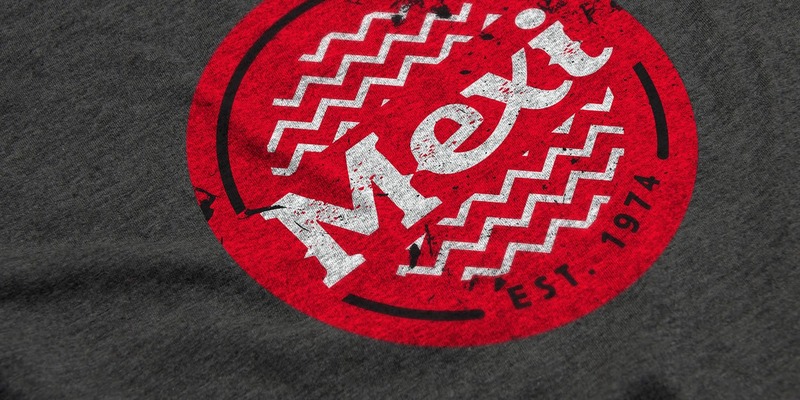 Mexi is Bendigo’s newest homegrown burrito bar and Mexican takeaway store. 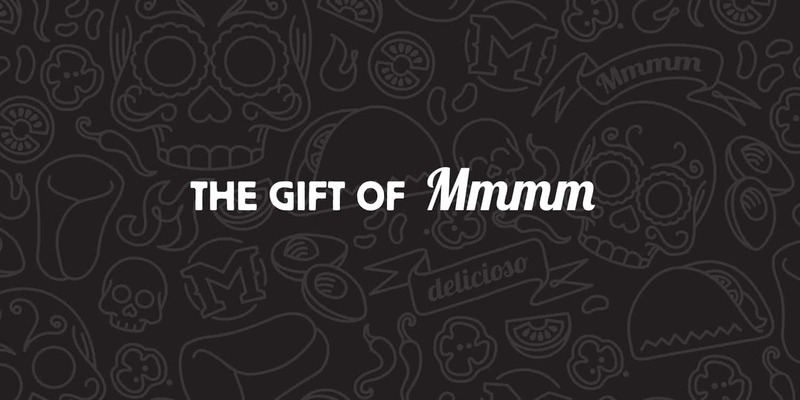 Serving up all your favourites including amazingly fresh burritos made to your exacting specifications. 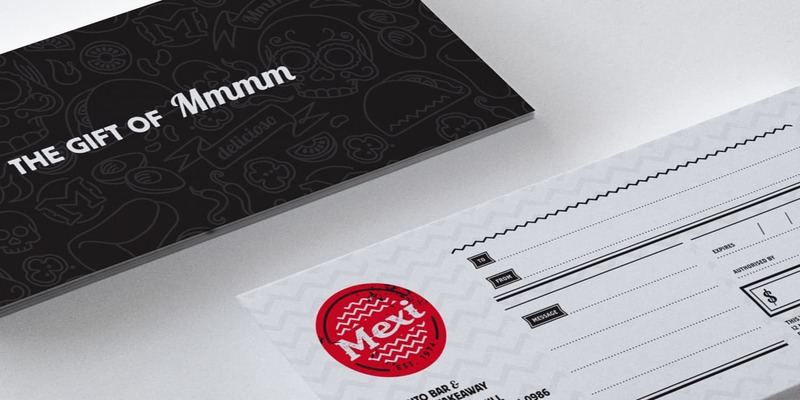 Studio Ink has worked with Mexi from the beginning, when the burrito bar was just an idea. We worked with the owners on the design of all elements of the visual identity including the logo, custom illustrations, menus, packaging, store fitout and signage.